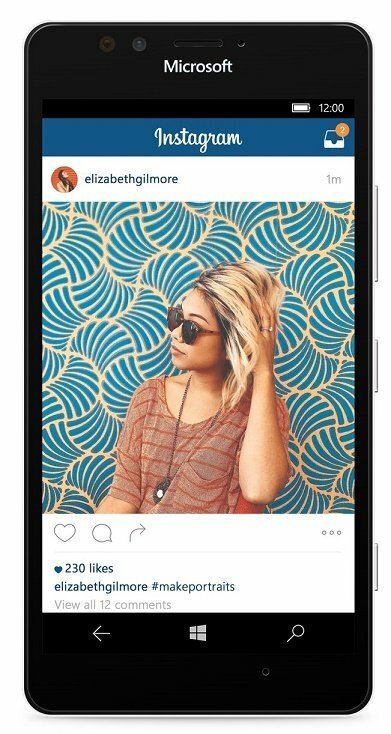 Facebook And Instagram Apps for Windows: After many year of survival for Microsoft for getting big Apps now finally it’s here Facebook has release its native apps for Windows 10 and Windows 10 Mobile. These apps are truly using the design pattern of Windows UI for both mobile and desktop. 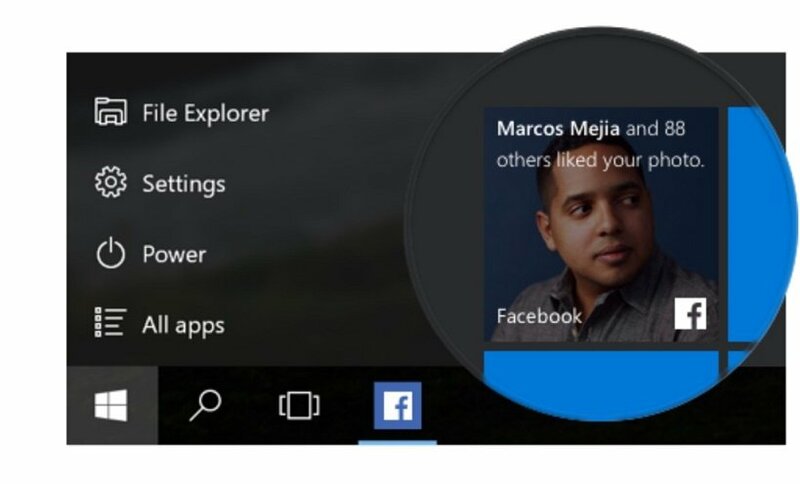 Finally it comes that apps announcement done at Build 2016 for Facebook, Messenger and Instagram have their own apps for windows universal platform with new updates with all the feature of Windows 10. 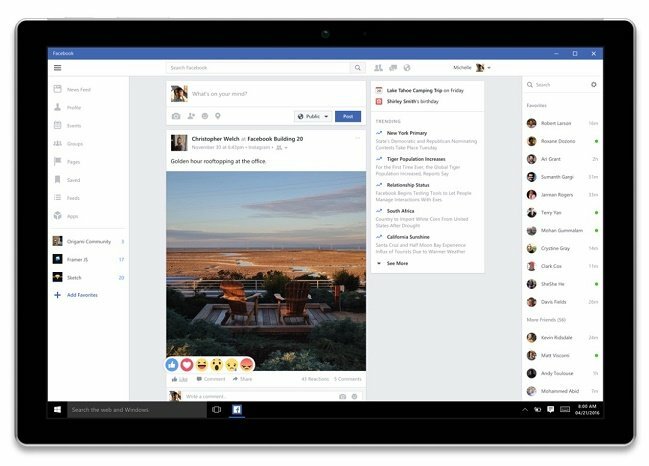 Previously Facebook app was built for Windows 8 platform was not able to get attention of user as they were not so interactive and good as these are. They are just like opening Facebook on web browser. Now desktop user can use full stickers to comment including new emotion stickers. Since Windows have many things to get up to date by live tiles, notification pop-ups and sharing apps across devices thing are good enough to give a try for it. All the feature which discuss earlier is include here with many more additional feature like notification count which is available in recent build. User can use stickers, group conversations and GIFs, view notifications in the Action center, and see unread messages in your Start Menu Live Tiles. This app is still available for Windows 10 Mobile earlier it is beta version now it is available for normal version to user. It is sad to say this app is still not available for Windows desktop and tablet platform. User can download this through Windows Store today for Facebook and Messenger. 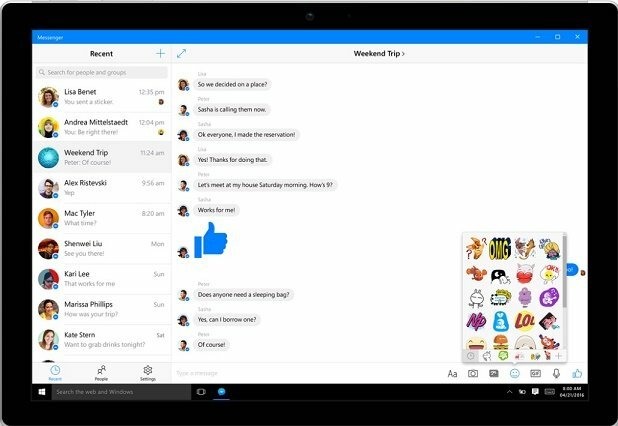 Messenger app for Windows Mobile update later this year. By looking this news we can say that Windows will not struggle to get big manufactures apps into there ecosystem. As we know that still Google’s apps are not yet available for Windows platform for both desktop and mobile as these apps are necessary for smartphone to called a smart one. Microsoft has ease the porting apps from other OS easy for developers but still less are interested for porting apps. But there is bright future for Windows exist.